Health is wealth, and you get that wealth only by working out. Our laboratories are equipped with International standard instruments. 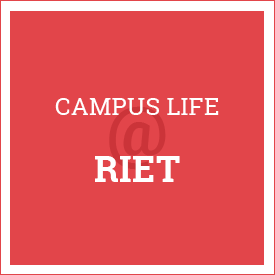 RIET offers separate hostel facility for boys and girls. Take a look at our transportation fees.